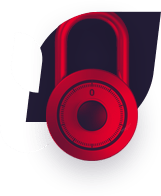 Comodo announced today announced that our Cloud-based AntiSpam Gateway (ASG) service filtered its 100 millionth email last month with over one half million viruses blocked. 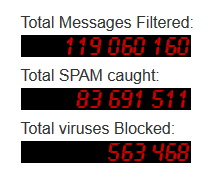 To-date, ASG has filtered 119,060,160 emails of which 83,691,511 were found to be spam and 563,468 viruses blocked by ASG. That’s a lot of spam our customers do not have to wade through. That is a whole lot of viruses that will not harm our customers and have to be cleaned from infected computers. ASG uses the MX records in your domain’s DNS records to direct all email to Comodo’s software service (SaaS) first. This action intercepts an organization’s spam and virus-laden email before it reaches the corporate mail server. 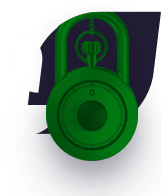 Messages that are clean, or whose senders are whitelisted, are then passed to the original mail server address and on to the organization’s email users. Messages flagged as spam can also be reviewed by users at any time. ASG also provides each employee with a login that allows them to view and manage their quarantined emails. Because ASG will quarantine messages that were scanned positive for virus attachments it is, in effect, a blacklist-based anti-malware gateway as well.